March 23 (UPI) — Netflix has set Sept. 27 as the premiere date for Ryan Murphy‘s new series, The Politician. 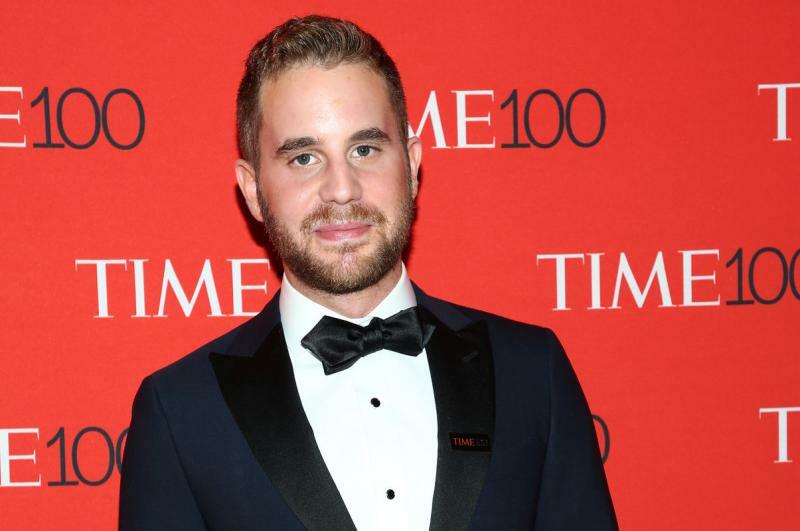 The dark comedy will star Ben Platt, Gwyneth Paltrow, Jessica Lange, Zoey Deutch, Lucy Boynton, Bob Balaban, David Corenswet, Julia Schlaepfer, Laura Dreyfuss, Theo Germaine, Rahne Jones and Benjamin Barrett. “Payton Hobart, a wealthy student from Santa Barbara, Calif., has known since age seven that he’s going to be President of the United States,” the streaming service said in a news release. Murphy signed a deal to create new content for the streaming service a year ago. He is known for his work on the Fox dramedy Glee and FX’s American Crime Story and American Horror Story anthology series. Tagged &#039The, Netflix, Politician&#039, premiere, Sept.